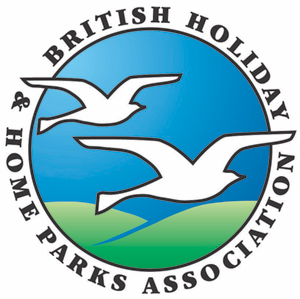 Taking a tent on a camping holiday is now more popular than ever before – and at hundreds of BH&HPA member-parks you’ll find just the camp site facilities you seek, from fully serviced pitches to high quality toilet and washroom facilities. 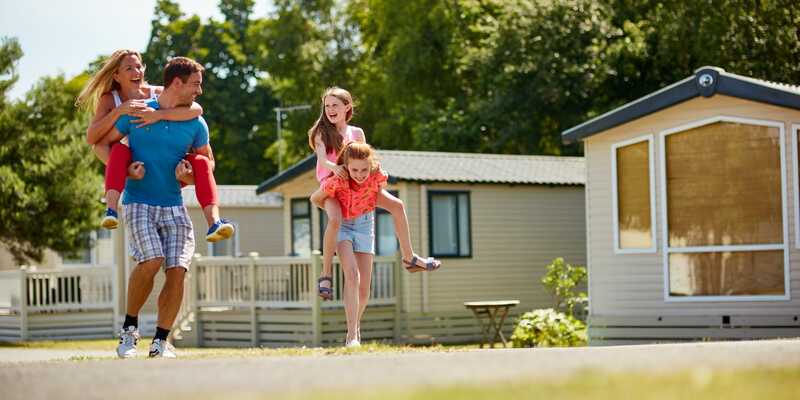 For families especially, parks provide the ideal setting for carefree, fresh-air camping holidays without trading convenience and comfort. Also of interest might be information on Camping in England, Camping in Wales and Camping in Northern Ireland.